If you are on a budget but still would like to decorate your home for Spring then you don’t want to miss today’s video tutorial. 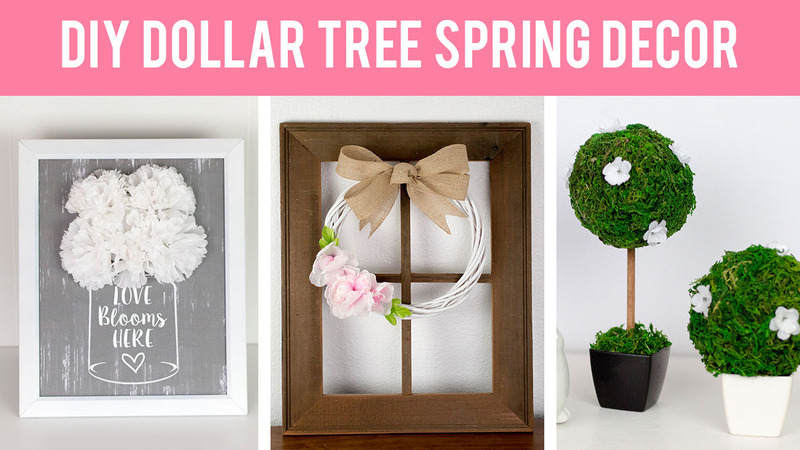 Today I am showing you how to make these beautiful home decor items using Dollar Tree supplies. These all 3 turned out beautiful and you can’t even tell that most of the supplies were from the Dollar Tree. How awesome is that? The video tutorial is down below if you want to see how these were created. 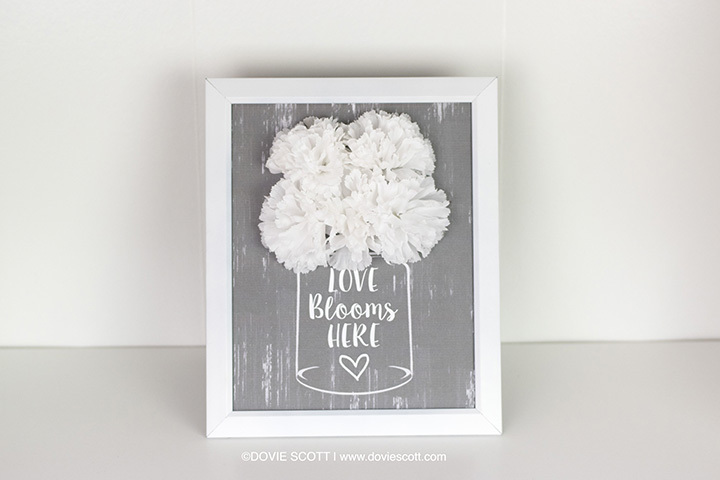 This Love Blooms Here sign is super easy to make. I just used a Dollar Tree frame that I painted white, along with a Dollar Tree carnation flower stem and a print I created and printed out. 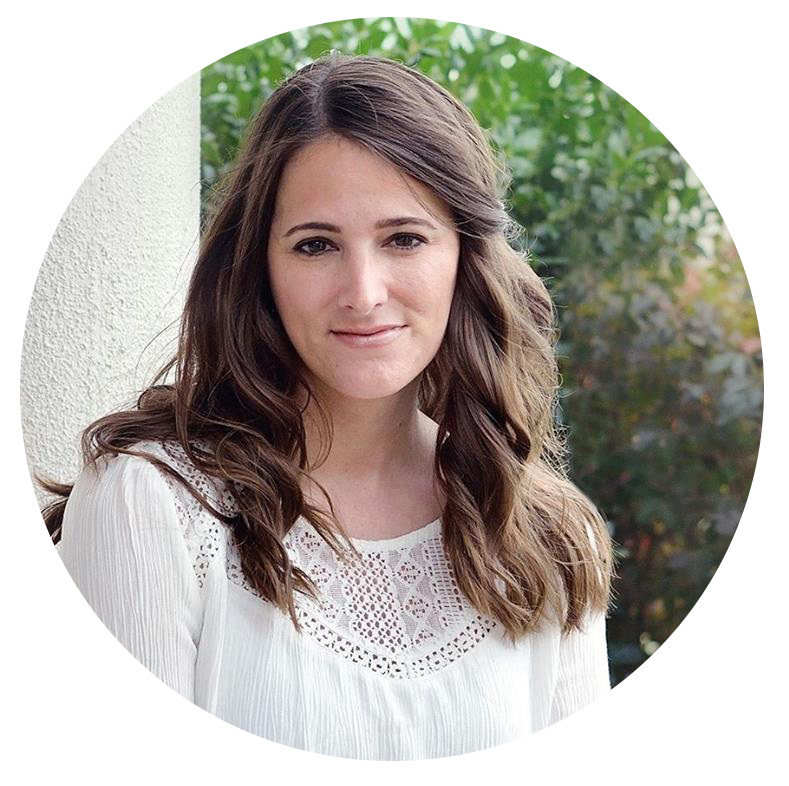 You can download that free printable as well. Note: The printable is for personal use only. You may not use it for any commercial purpose, sell it or sell any work derived from it. 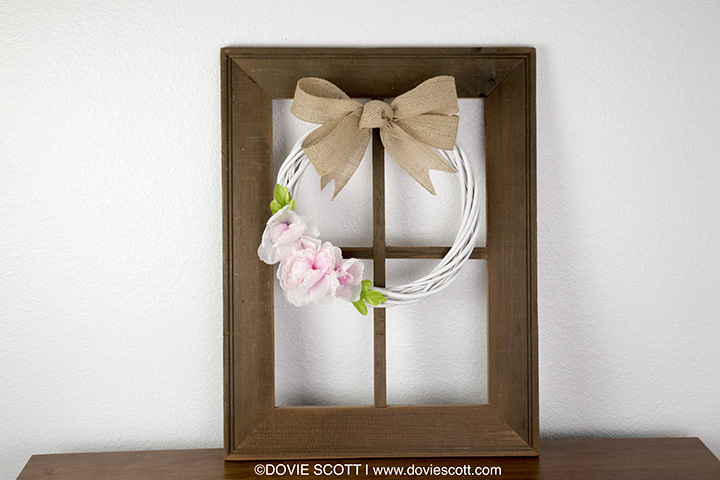 This Spring wreath was made by using a Dollar Tree willow 12″ wreath form that I spray painted white and a stem of Dollar Tree pink peonies. Peonies are one of my most favorite flowers and they look perfect on this wreath form. For the bow I used burlap ribbon from my local craft store. Dollar Tree does offer burlap ribbon, but I prefer the color and look of my regular craft store ribbon. 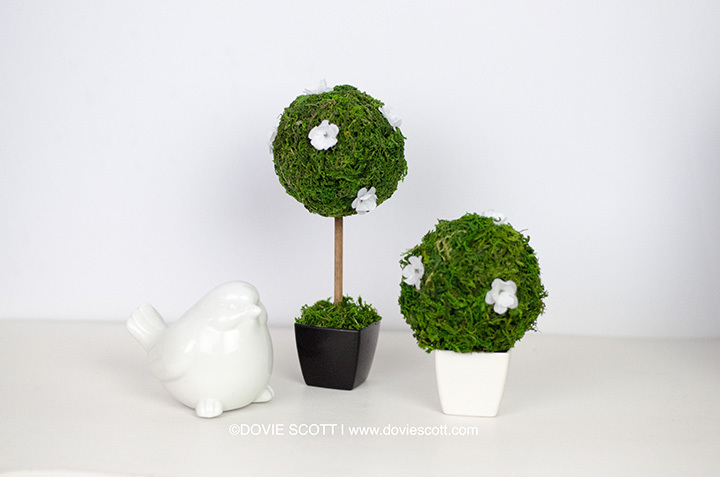 The moss ball topiaries are so gorgeous, I can hardly believe it myself these were made using Dollar Tree supplies. I mean just look at them! For these I used 2 styrofoam balls, 2 succulent mini plants, dowel stick, floral moss, 1 flower stem with small white flowers, spray adhesive and brown acrylic paint.